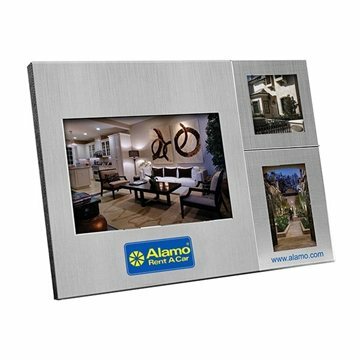 Sweet Memories™ three stainless steel magnetic photo frames attach to a stainless steel easel. 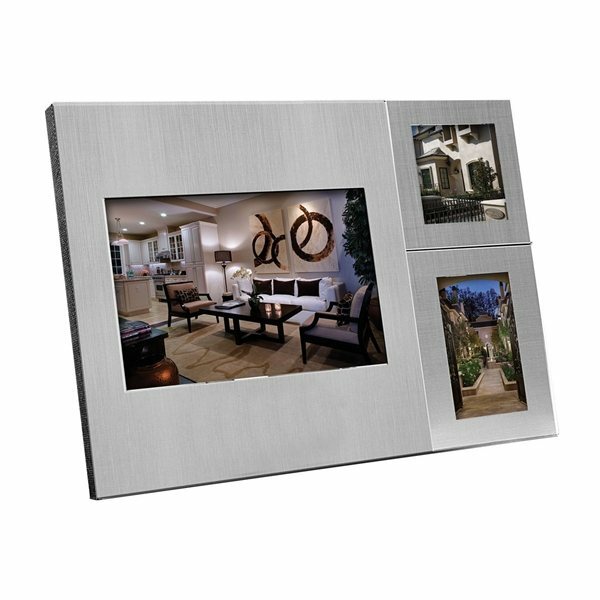 Magnetic frames allow you to arrange or re-arrange your pictures anyway you want. We were very pleased with the quality of the product and with the quality of the imprinted logo. The colors were fine. I was very pleased. The logo design came out great. We bought these pens as "thank you" gifts to our faculty members at the end of the school year. Everyone really seems to like them. I really like this product overall. After comparing prices, I decided to purchase with AnyPromo.com. Making the purchase was simple, I received a call right away, to see if I needed help.